Another chapter begins for the National Inquiry into Missing and Murdered Indigenous Women and Girls. 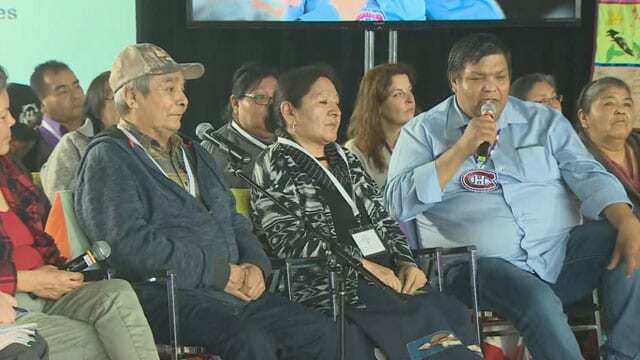 All four commissioners are in attendance for community hearings in Maliotenam, Quebec. 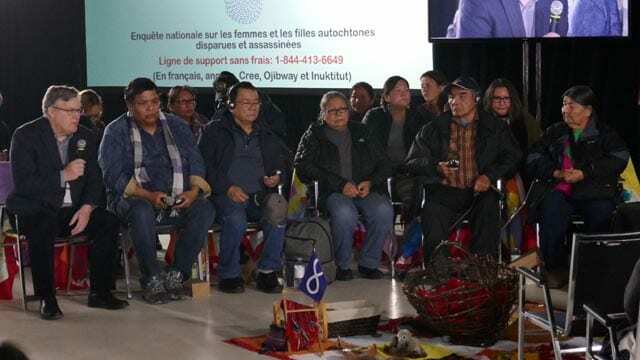 The Inquiry into Missing and Murdered Women and Girls continued hearing from family members in Maliotenam Quebec. This morning commissioners heard the Jourdain family’s story. Anne-Marie Jourdain was last seen near a logging camp nearly 60 years ago. 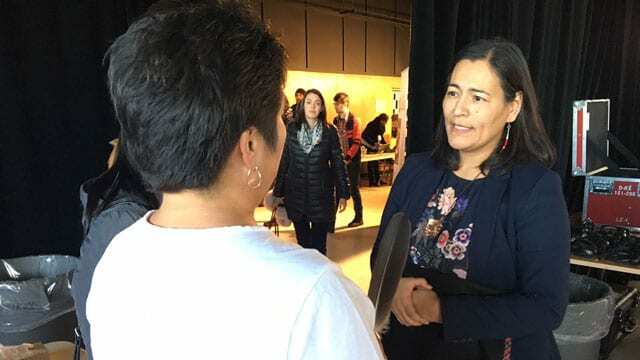 The National Inquiry into Missing and Murdered Indigenous Women and Girls is holding its third day of hearings in Maliotenam Quebec. 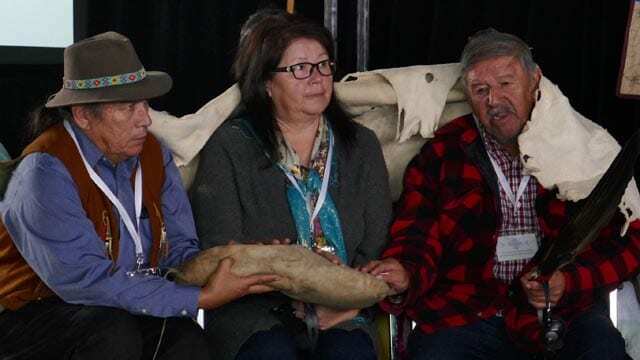 Members of two Innu communities came forward to tell their story about a priest who controlled their life for almost 40 years. 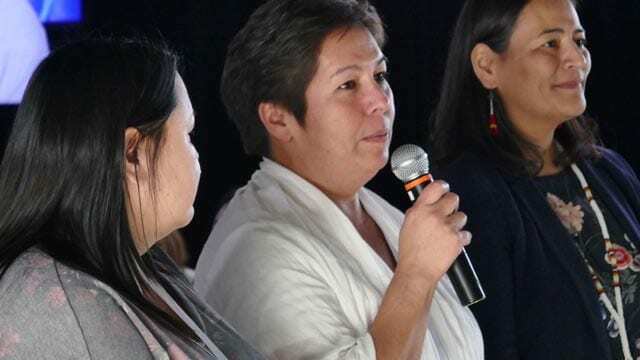 Family told no Montreal MMIWG hearings without extension – but is it true? Inquiry officials are once again answering questions about how it communicates with families. 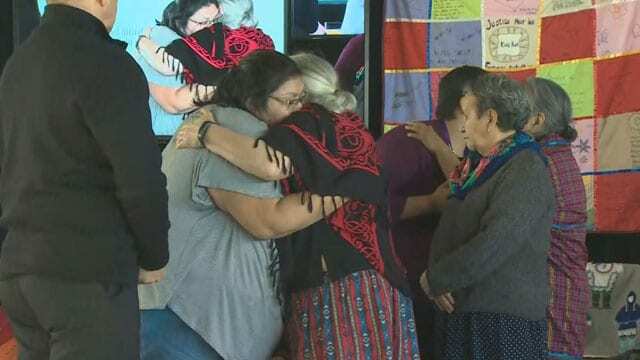 APTN posted a story online about the mother of a missing girl in Quebec. She was told the upcoming Montreal hearings would not go ahead unless the federal government extended the inquiry. Tom Fennario asked Marion Buller, Chief Commissioner of the Inquiry. 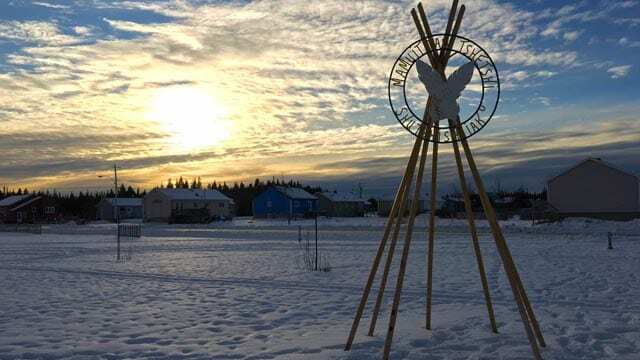 The fifth and final day of National Inquiry into MMIWG hearings in Maliotenam First Nation is in the books. Here’s a look at the wrap up.